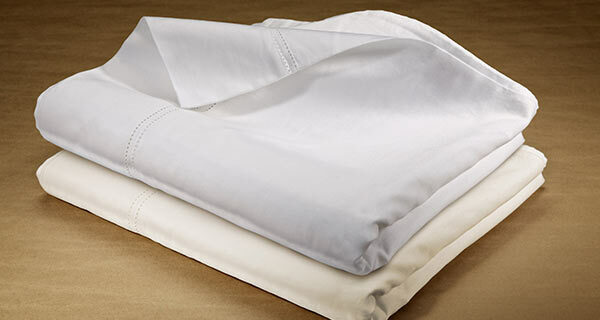 Silky soft bamboo sheets sets include flat sheet, fitted sheet and two standard pillowcases. Bamboo sheet sets are available in seven colors, size twin to Cal king plus split kings. Our premium bamboo sheets sets include an over-sized top sheet, fitted sheet and two standard pillowcases. 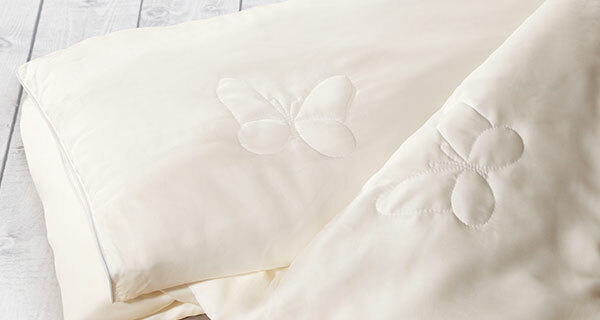 The top sheets and pillowcases feature an elegant, decorative hem stitch. Premium bamboo sheet sets are available in king and queen and seven colors. The finest bamboo bedding product available in the market today. Our 500 thread count bamboo sheets set the standard for ultimate bedding comfort. Sheet sets are available in size double to Cal king, plus split king, in seven colors. Bamboo sheets for extra-long twins are now available at Luxury Bamboo Bedding. For those of our customers who are using adjustable split king beds and split Cal king beds, our new bamboo sheets include two extra-long twin fitted sheets, a king flat sheet and two king pillowcases. Bamboo sheet sets are available in three colors and two sizes. 500 thread count extra long twin bamboo sheets for split king or split Cal king beds bring the unrivaled comfort of bamboo bedding to popular split bed configurations (e.g. Tempur-Pedics). These sheet sets are available in four colors and two sizes. Luxury Bamboo Bedding's duvet cover set includes a finely tailoured duvet cover and two standard pillow shams with flanges. Bamboo duvet cover sets are available in five colors and two sizes. This 700 loft Hutterite Goose Down Duvet has been designed for maximum breathability, lightness and comfort. 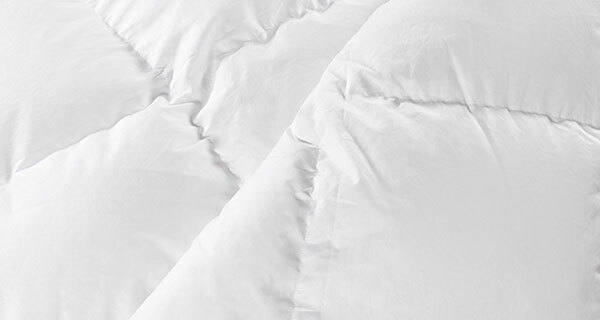 This silk duvet is light weight and has excellent drape for perfect coverage and comfort. 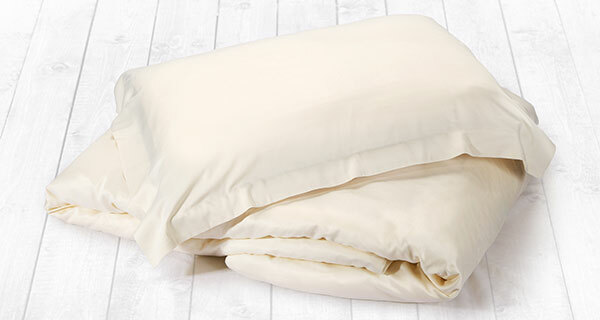 Sleep in luxurious comfort on silky soft bamboo pillowcases. Available in five colors and two sizes. 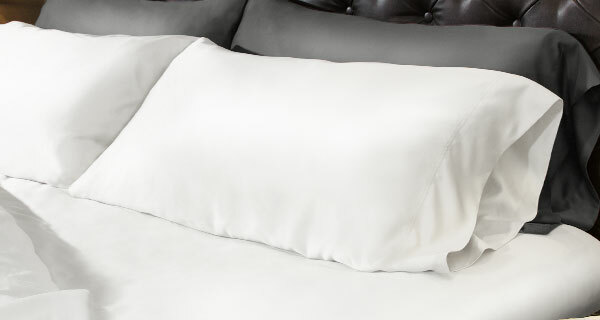 There is no more relaxing place to rest your head than on our silky soft 500 thread count bamboo pillowcases. Our premium bamboo towels are made from bamboo fiber and finely combed Turkish cotton, and are exceptionally soft, super absorbent and wonderfully luxurious. 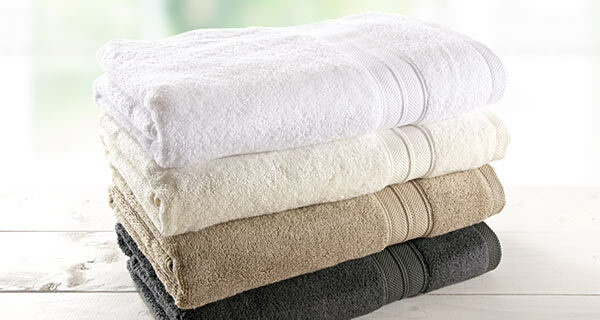 Bath towels, bath sheets, hand towels, guest towels, and wash cloths are all available in 8 different colors. 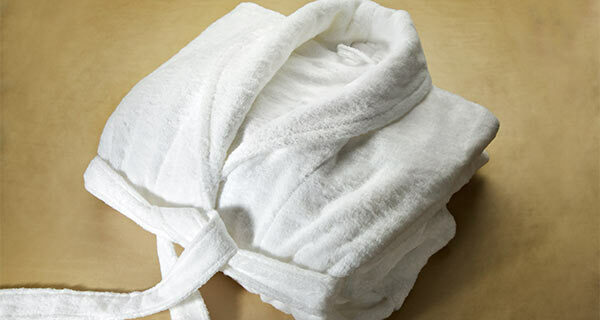 Wrap yourself in pure luxury with our new bamboo & cotton bath robes. Ultra soft and super absorbent, loomed into a perfect 450 grams per square meter for maximum comfort. The pinnacle of luxury. Cuddle up under our Marzotto fine cashmere and silk throws and blankets. Remarkably soft on the skin, wonderfully warm & cozy while still being breathable.